How Long Does TCP Stay in Your System? Estimating how long TCP (Tenocyclidine) is detectable in the body depends on many variables, including which kind drug test is being used. TCP—also known as N-[1-(2-thienyl)cyclohexyl] piperidine—can be detected for a shorter time with some tests but can be "visible" for up to three months in other tests. The timetable for detecting TCP in the system is also dependent upon each individual's metabolism, body mass, age, hydration level, physical activity, health conditions and other factors, making it almost impossible to determine an exact time TCP will show up on a drug test. Urine: TCP can be detected in the urine for 2-5 days. 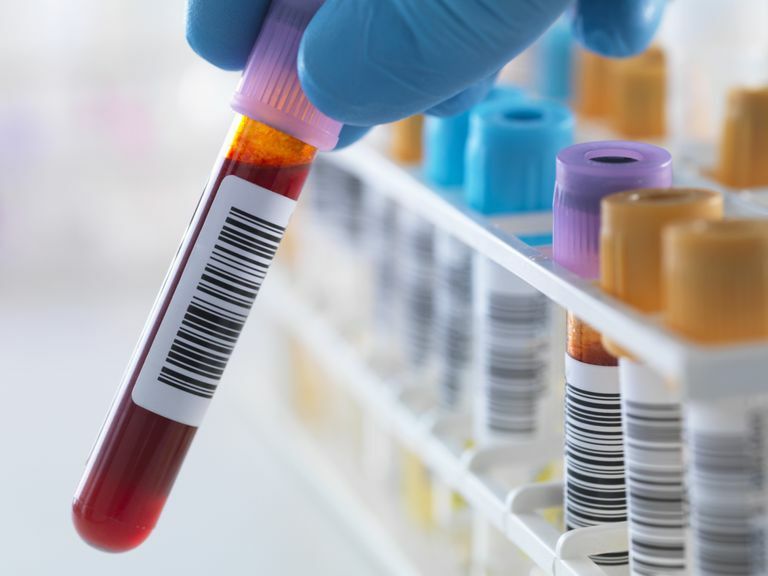 Blood: A blood test can detect TCP for up to 24 hours. Hair: TCP, like many other drugs, can be detected with a hair follicle drug test for up to 90 days. TCP is an analog of phencyclidine (PCP) in which the phenyl substituent is replaced with a thiophene group. It is intended for forensic and research applications only. However, when it is abused, TCP produces effects similar to the dissociative drug PCP except perhaps even more intense. The drug was placed on the list of Schedule 1 controlled substances when it was being abused in the 1970s and 1980s, but it is rarely used today. If if you think someone has taken an overdose of TCP, call 9-1-1 immediately or the poison control center at 1-800-222-1222. Coming in contact with Tenocyclidine itself can be harmful. It can cause skin irritation and serious eye damage. TCP can also cause mucous membrane and upper respiratory tract irritation. According to the manufacturer's Safety Data Sheet, if someone inhales Tenocyclidine the should be moved into a fresh air environment immediately and administered oxygen. In the case of skin contact with Tenocyclidine, the area should be washed with soap and water for at least 15 minutes and any contaminated clothing removed. Medical attention should be sought immediately, according to the safety precautions. If you get Tenocyclidine in your eyes, you should hold your eyelids apart and flush eyes with water for at least 15 minutes. Your eyes should be examined and tested by a trained professional, the drug's manufacturer recommends. How Long Does Phenobarbital Remain in Your System? How Long Can Dilaudid Be Detected in the Body by Drug Screening Tests?